The Bosch LBB 3443/10 Lightweight Stereo Headphones feature a durable cable, attractive headband, comfortable foam earpads that are easily replaced, and a 4.25' cord with a 1/8" (3.5mm) stereo connector. 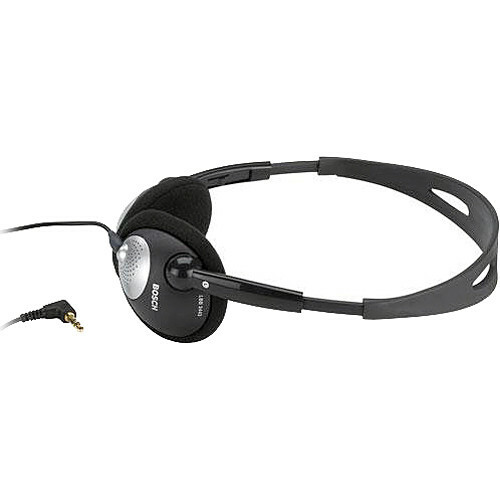 The headphones are ideal for use with Bosch conference systems and other audio devices. Box Dimensions (LxWxH) 7.0 x 6.0 x 2.0"